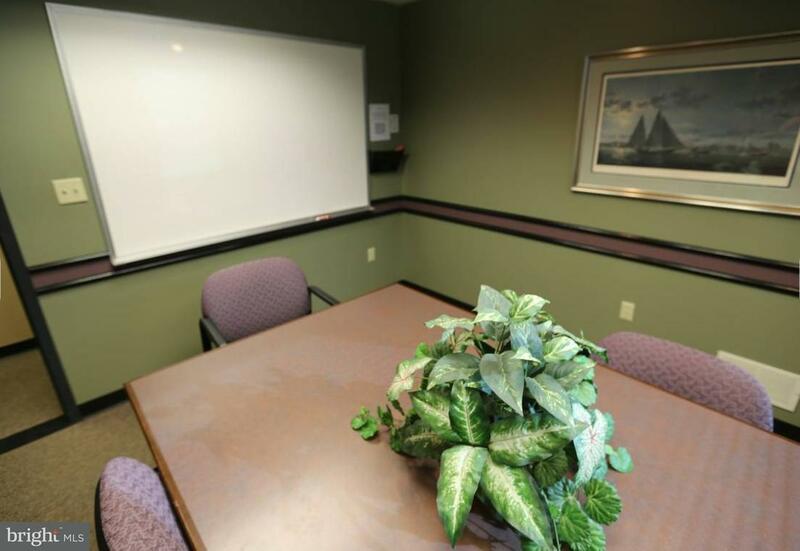 Our well-appointed conference rooms offer comfortable space for meetings of all kinds. Free WiFi, Free coffee and tea for you and your guests. 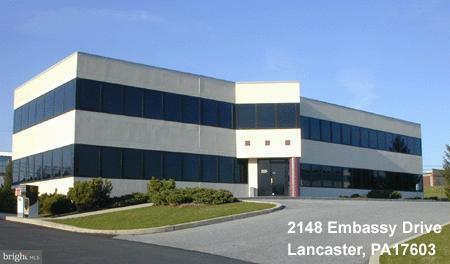 2148 Conference Room level 1 for up to 6 people 4-5 hrs $65.00. Other conference rooms available for hourly, half day, or full day rentals M-F, 8am to 5pm, additional hours; restrictions may apply.